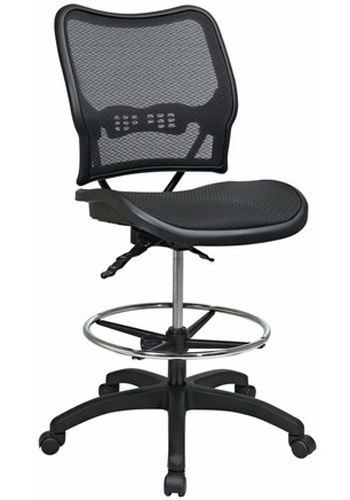 Office Furniture Center is the go-to source for affordable office stools for those on a budget. 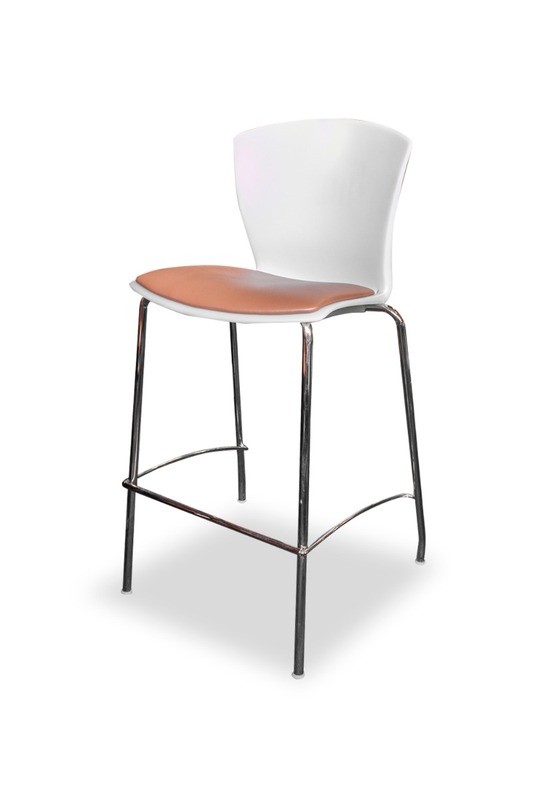 Our office stool selection includes premier brands in a variety of styles from bar height to medical spin lift exam stools and more. 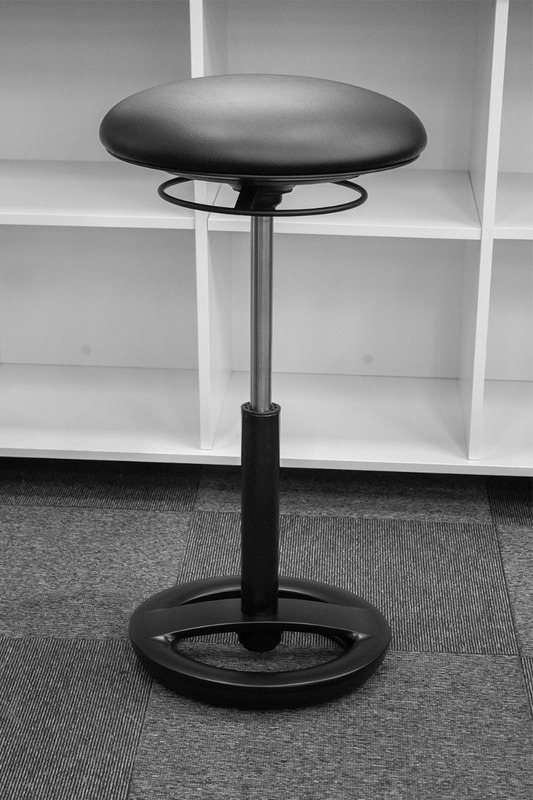 Shop now to find affordable prices on a pre-owned office stool at a fraction of the cost of buying new. 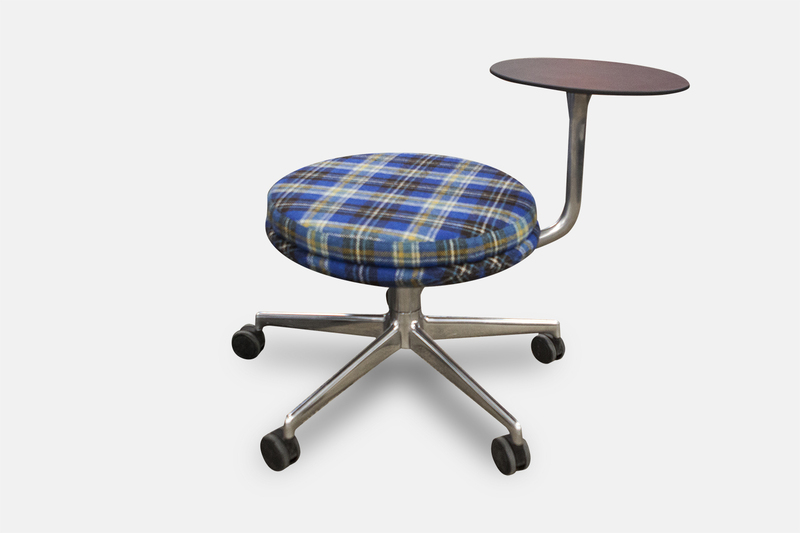 Do you have a fixed budget for furnishing your office? One way to stay on track is to opt toward pre-owned furniture instead of buying new. 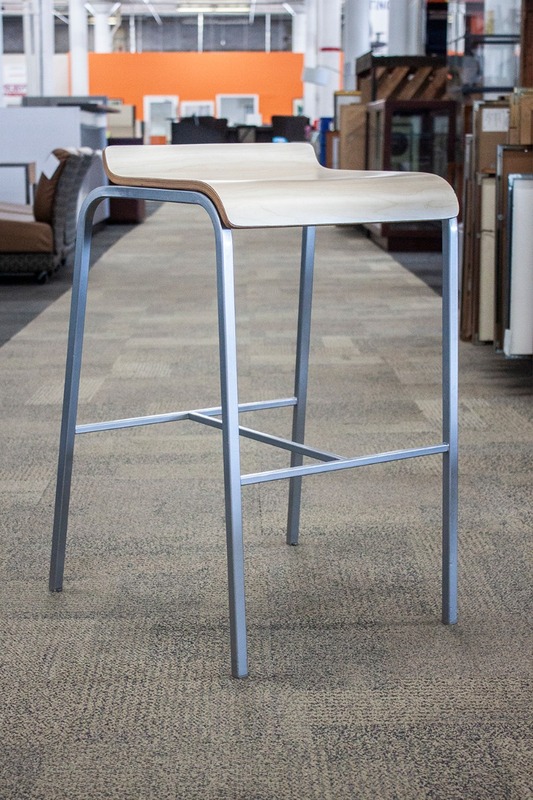 At Office Furniture Center, you can find top brands like HON and Allsteel in top condition but at a much lower price than buying new. Shop with the peace of mind that all furniture is in like new condition. 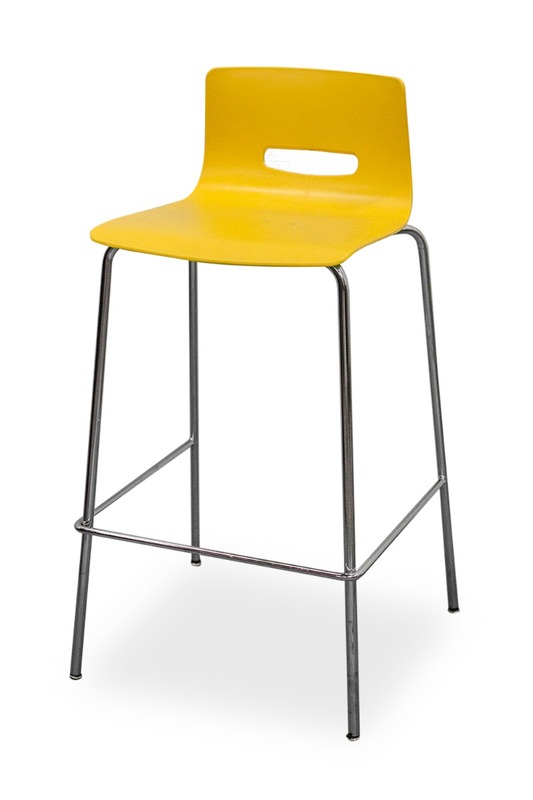 Prefer to find the perfect office stool in store? 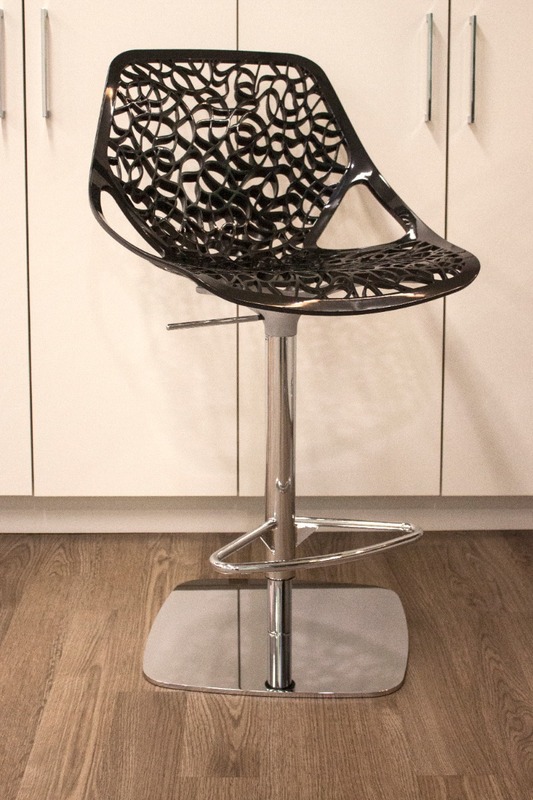 Stop by our showroom located on the fourth floor of 4800 W. Roosevelt Road in Chicago. 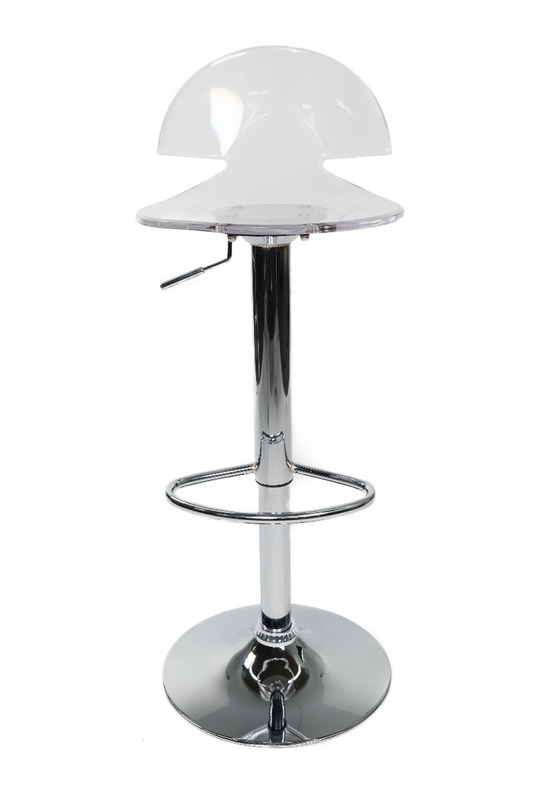 Here you’ll be able to see and try our furniture. Plus, our knowledgeable staff will be available to answer any questions and help you find furniture to fit your needs and budget. Want to get in touch with us? Call 844.630.DESK or shoot us a message to chat today!